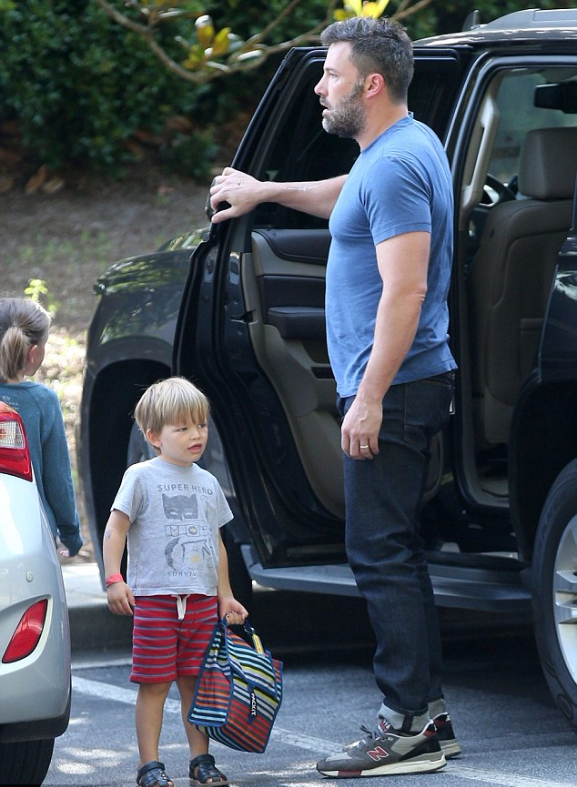 Ben Affleck's son, Samuel was photographed wearing Junk Food X Gap in Atlanta. 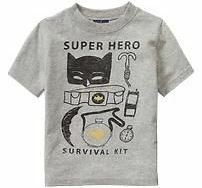 The son of the Batman VS. Superman: Dawn of Justice star, looked adorable as he sported the Super Hero Survival Kit tee on a family outing (www.junkfoodclothing.com). Don't forget Ben was also Daredevil. The family really enjoys super heroes.